Gillette's Interstate RV in East Lansing, Michigan, offers a large selection of top name-brand RVs from the best RV manufacturers in the industry! 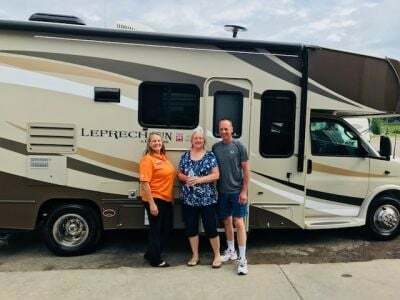 We carry an impressive variety of RV types, from cozy folding pop-ups and lightweight travel trailers to impressive fifth wheels and Class C motorhomes. Our huge inventory of unique layouts and amenities is sure to have the perfect RV for you. 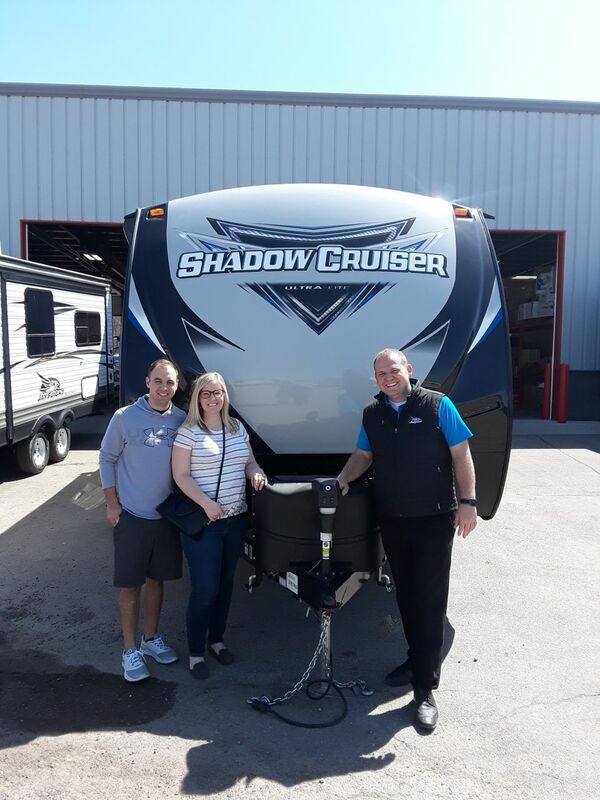 Our friendly and knowledgeable sales staff will help you find the right RV type and brand to fit your lifestyle and budget. 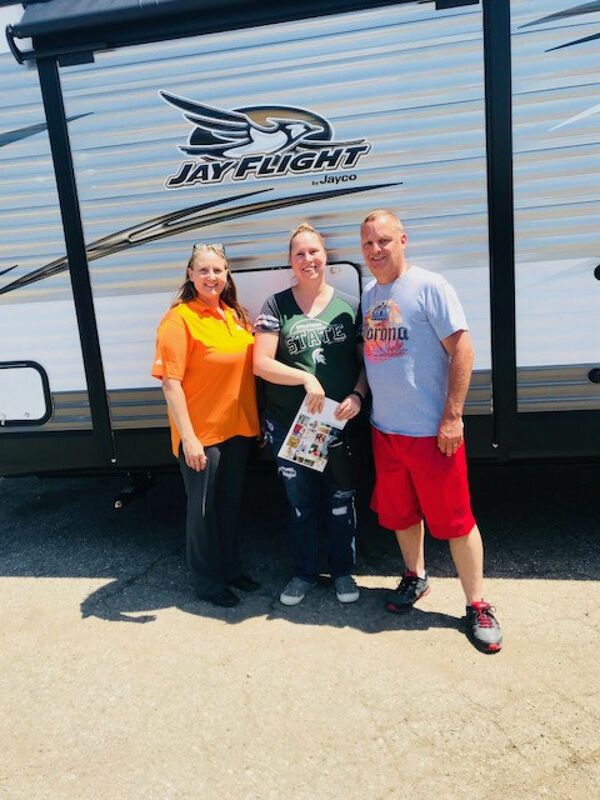 Visit our showroom or shop online to see our wide inventory of high-quality RVs from Coachmen, CruiserRV, DRV, EverGreen, Forest River, Gulf Stream, Heartland, Jayco, and Luxury Lifestyle RV. We also offer a Custom Build tool that allows you to create an RV unique to you. Each of these manufacturers offers RVs in a variety of types and floor plans. See which one is right for you!